Go to Harris Extreme Camp and challenge yourself by going through a military-grade obstacle course. 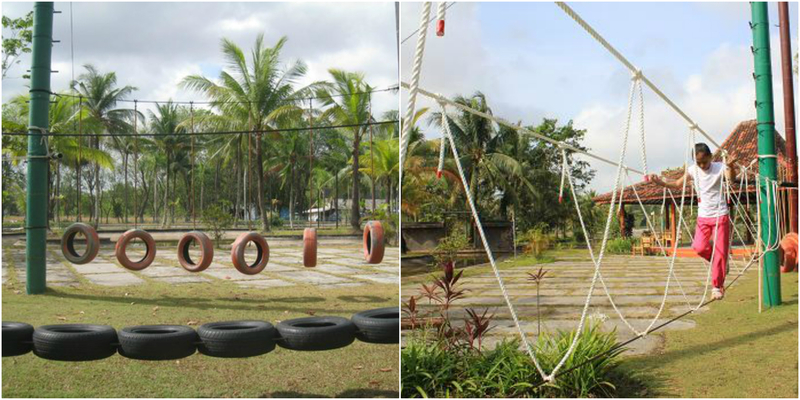 This place is a good venue for corporate team buildings or just fun, competitive afternoons with your buddies. 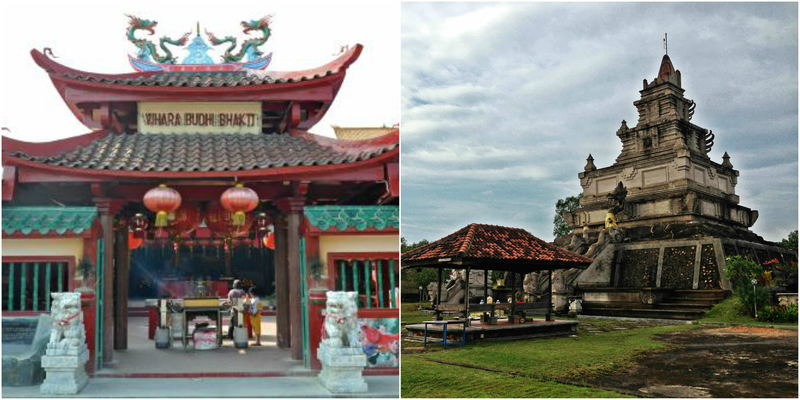 Aside from luxury properties and beaches, Batam is also home to many Buddhist and Hindu temples, like the Tua Pek Kong, Adhi Vinayakar Hindu, and Maha Vihara Duta Maitreya. These places are excellent destinations if you want to know more about the culture and history of the locale. When in a new city, you should never miss out on checking the nightlife scene. Some of the most favored part venues are Planet Holiday, Noname, and The Pacific. These bars, which are all located in Nagoya, offer lively music, laser light displays, and a wide collection of beverages for only RP 30,000 to 50,000 per person. Spend the remaining hours of your holiday buying souvenirs to remember your trip by. 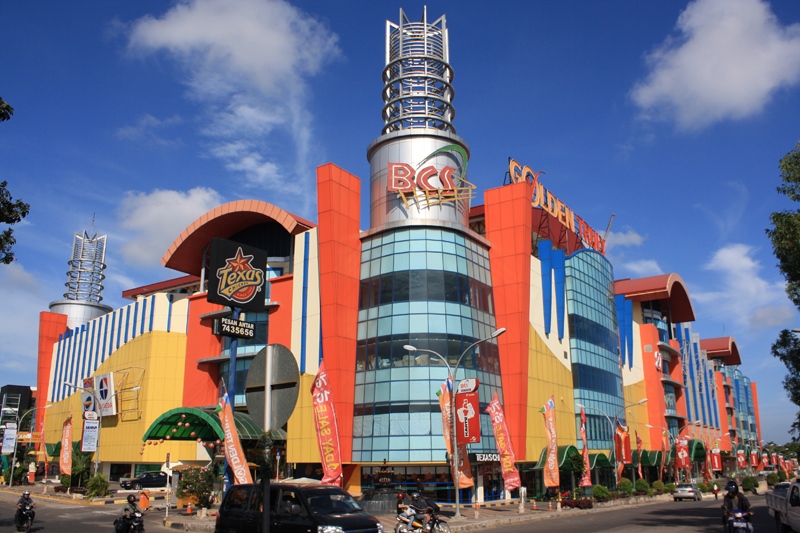 Batam City Square is the largest shopping mall in the island. Here, you can pretty much buy anything from groceries to clothing and even electronic products. Meanwhile, the Kampung Oleh-Oleh is one of the many souvenir and handicraft shops that you will find in the city where you can haggle for the best deals. 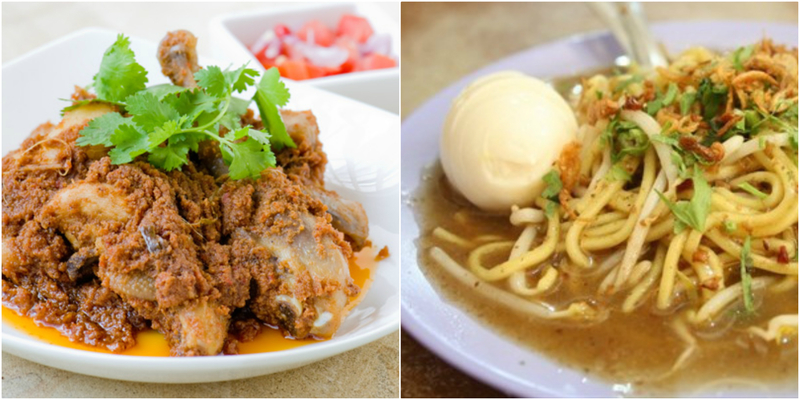 Don’t worry about your budget because Batam is a duty-free area, which means the products they sell here are relatively cheaper than in other places. Stay at Nongsa Point Marina, a Mediterranean-inspired retreat that presents a fantastic setting that is gorgeously set in front of a quiet white sand beach. Here, you can rest easy inside luxury rooms, suites, and chalets with panoramic views of the marina and the ocean. To further make your holiday more satisfying, facilities such as a world-class restaurant, bar, swimming pool, spa, conference rooms, as well as recreational activities are afforded. This Batam accommodation offers 2D/1N Wonderful Indonesia Nongsa Getaway Promo, which comes with buffet breakfast, 2-way ferry ticket, free snorkeling sessions, free land transfer, and more. Check out the website of this resort in Batam to know more about this valuable deal.